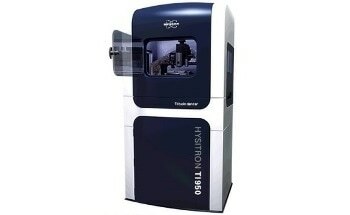 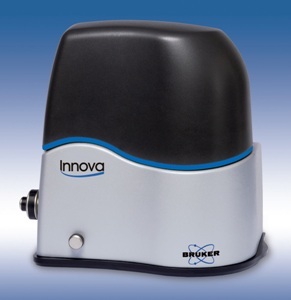 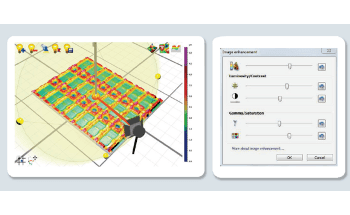 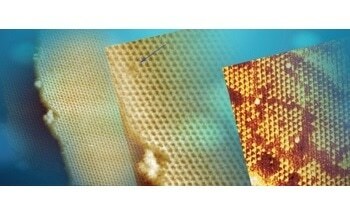 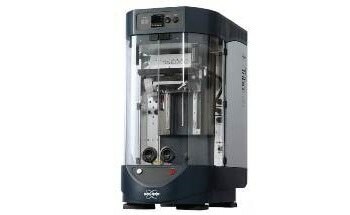 The Bruker Innova Atomic Force Microscope offers a wide range of functionality for the physical, life, and material science industries. 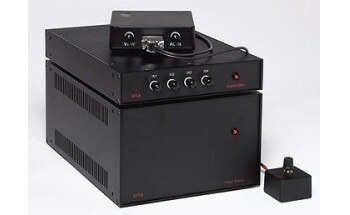 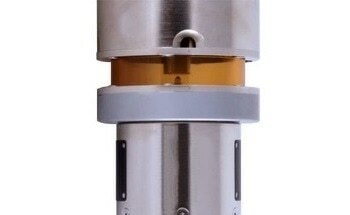 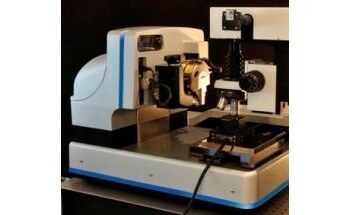 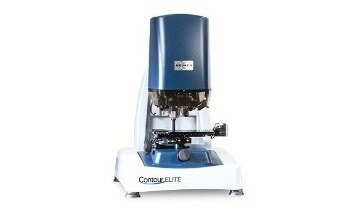 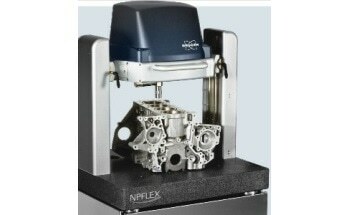 This customizable and highly configurable system provides precise and high-resolution imaging. 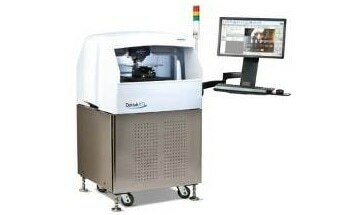 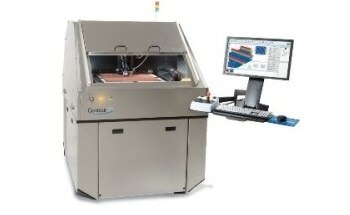 Its advanced closed-loop scan linearization system ensures exact measurements and noise levels approaching those of open loop operation. 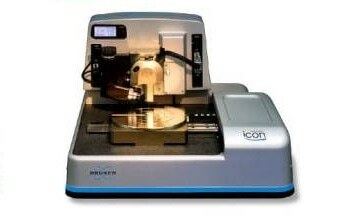 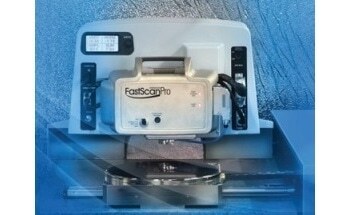 The Innova scans up to 90 microns in closed-loop without the need for changing scanner hardware and delivers atomic resolution with great ease. 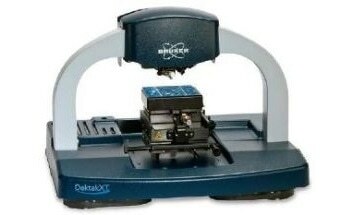 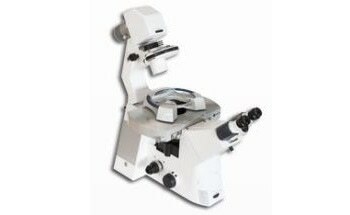 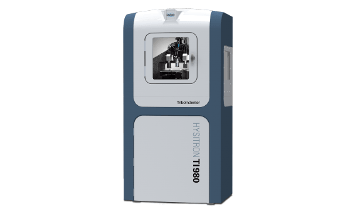 The built-in high resolution color optics, open stage, and new software with experiment selector make it fast and easy to set up each new experiment.